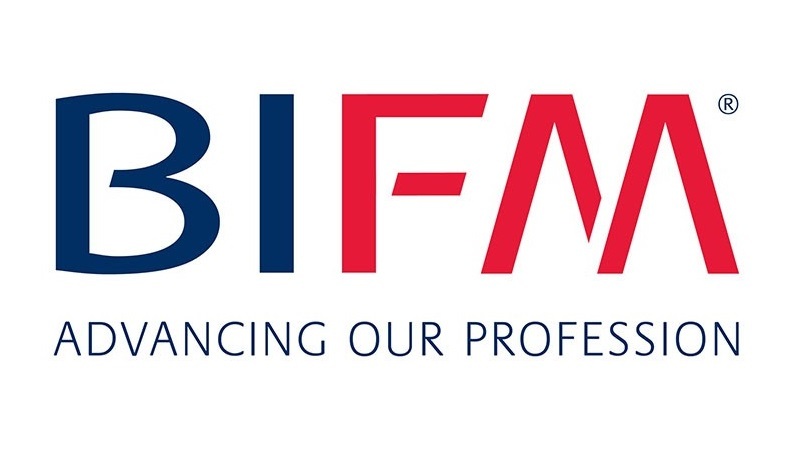 The winners of the BIFM Awards 2018 have been announced across categories encompassing People, Innovation and Impact. 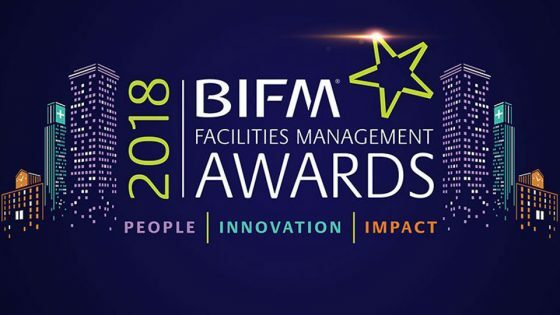 The 18th annual British Institute of Facilities Management (BIFM) Awards 2018 took place at the Grosvenor House Hotel in London, with thirteen winners chosen from forty-six finalists. BIFM Chairman Stephen Roots said: “Our Awards honour hard work and success and they let the brightest FM stars shine. “The profession’s come a long way – you can track it’s growth through the Award categories added over the years as it has grown in stature and reach. People: The individuals, teams and organisations who invest in their people, who lead and drive improvement. 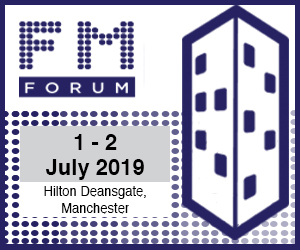 Innovation: Recognising cutting-edge developments in facilities management and the benefits they bring. Impact: Highlighting the tangible impact outstanding facilities management brings to business, the environment and society.